New Website for All Things TAGA! In late September, we launched our new website (www.taga.org) that will serve as the location for all things about the organization. The website development was a group effort, with special thanks to all of those involved in the building and proofing process. We expect it will provides an easier and more effective user experience, merging what had been separate websites for the organization and Annual Technical Conference. The TAGA Members Area will still require login on www.printing.org to verify membership status, thus a link on the new website will take you to the log-in screen if you are seeking research papers or other benefits limited to TAGA members. In addition to being among the premier organizations for the presentation and diffusion of cutting-edge research in the graphic communications industry, the Technical Association of the Graphic Arts (TAGA) has always focused on students, perhaps more so than any other industry organization. So, when the board decided it was time for a new logo, it is only natural that the organization is holding a contest for college students to develop the design. The student who creates the top design as chosen by the board will receive a cash prize of $500 and an all-expense paid trip to the 2019 TAGA conference in Minneapolis March 17th – 20th…cash prizes will also be awarded to the 2nd and 3rd-place finishers. 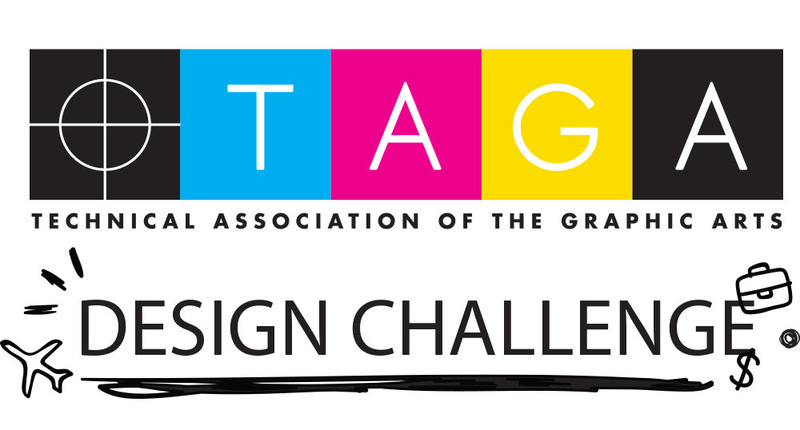 Interested students should see https://www.taga.org/designchallenge for more information. TAGA provides a platform for academics, industry leaders and students to share scientific research related to graphic communications at its annual conference and in its published proceedings. A key aspect of the annual conference is the student competition, where students in graphic communications programs from around the world compete in a journal competition. This encourages students to conduct research projects and assemble the results in their own printed and electronic journals. The production of these journals involves students from a wide array of competencies: from concept to design to production. Due to the high quality of the design of the student journals, the TAGA board expects keen competition in this contest. The winner will enjoy not only the cash prize but also the acclaim and recognition of the industry leaders at the conference, where they will help unveil the new logo. Registration is now open for the 2019 TAGA Annual Technical Conference in Minneapolis (March 17–20)! The event is being held in association with the Inter-Society Color Council (ISCC) and will feature over 30 presentations, including four keynotes. As in the past, registration is available online or via a fillable PDF registration form https://www.taga.org/register/. The registration fee for professional members hasn’t changed–$695 or $820 when combining membership. A link to reserve your hotel room at the Millennium Minneapolis hotel is available at www.taga.org/hotel-travel. Be one of the first 10 people to register this year and receive a free copy of Mike Bruno’s History of Printing in the 20th Century. It details the development of offset lithography and other printing methods in the 20th Century. It also documents the life of a unique person— Michael H. Bruno—the co-founder of TAGA. 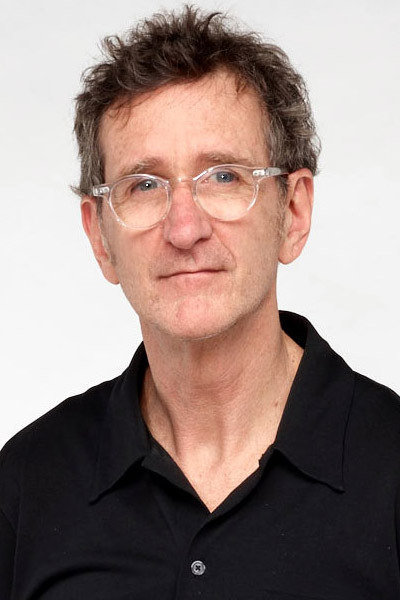 Dan Dennehy, Head of Visual Resources, Minneapolis Institute of Arts, will be among the keynote speakers at next year’s Annual Technical Conference (March 17-20 in Minneapolis). Dennehy will present Imaging Cultural Heritage in 3D. In an ongoing effort to share the museum’s collections with art lovers and professionals across the world, Dennehy and his team have been making virtual 3D models of rare objects using photogrammetry. This image-based modeling technique can record measurable geometric data and precise surface texture information, but capturing true color accuracy and realistic reflective properties remain elusive. His presentation will review the opportunities and challenges involved in employing new methods of documentation to achieve museum quality results. The call for papers has been completed and the papers committee now has the challenging task of reviewing well over 30 outstanding submissions from authors around the world. The quality and scope of the papers indicates that our 2019 conference will provide great information on how the industry is moving forward and the hot topics in graphic communications. Combine this with the intriguing keynotes already confirmed, along with the partnership with Inter-Society Color Council (ISCC), and the conference is shaping up for an excellent event. We look forward to seeing you there. A strength of the TAGA Annual Technical Conference is the diverse mix of topics and attendees. In this regard the upcoming conference will not disappoint. The submitted papers look at both new and existing technologies, covering multiple print processes in printing and packaging on a plethora of substrates, as well as the impact of electronic communications and the opportunities they bring. Attendees will learn about paper and sustainability, the latest ink technologies and how color management is evolving and addressing areas such as expanded gamuts. In short, a review of the paper submissions foretell many actionable takeaways at the conference in areas of production, research and preparing for changing trends.